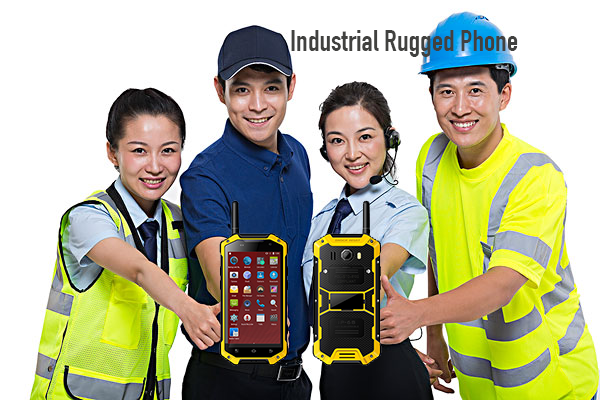 Product categories of Industrial Rugged Phone, we are specialized manufacturers from China, Industrial Rugged Phone, Industrial Android Phone suppliers/factory, wholesale high-quality products of Waterproof Industrial Rugged Phone R & D and manufacturing, we have the perfect after-sales service and technical support. Look forward to your cooperation! IP68 Rugged Qualcomm Cell Phone/Industrial Rugged Phone is engineered from the inside-out to work in extreme temperatures and other harsh conditions. The Industrial Rugged Phone is designed to resist drops, shocks and vibrations while maintaining strength to be dust and waterproof. What marks the main feature of the Industrial Rugged Phone is the [superb proof" it acquired (German) Bayer rubber and (USA) GE military plastics for the handset, aluminum and magnesium alloy for internal frame structure. The Industrial Rugged Phone have options such as a NFC scanner because they serve in the logistics and transport sector. The Industrial Rugged Phone can be used in factory, mining market, hotel, train station, field and so on. Meanwhile the SIP video call function can be used in many special communication industries and utilities. It can make video call and conference among SIP IP camera, SIP video phone/SIP Video Call Industrial Cell Phone and computer soft phone.